Asistent Manager, SVN COMMERCIAL REAL ESTATE ADVISORS S.R.L. - Aplica pe eJobs! - Cunoștințe economice și financiare de bază. - Oportunități de avansare în cadrul companiei. THE SVN ® BRAND • Was founded in 1987 out of a desire to improve the commercial real estate industry for all stakeholders through a cooperation and organized competition. • Today, the SVN organization is a globally-recognized real estate franchise, comprised of over 1,600 advisors and staff in more than 200+ independently owned and operated offices around the world. 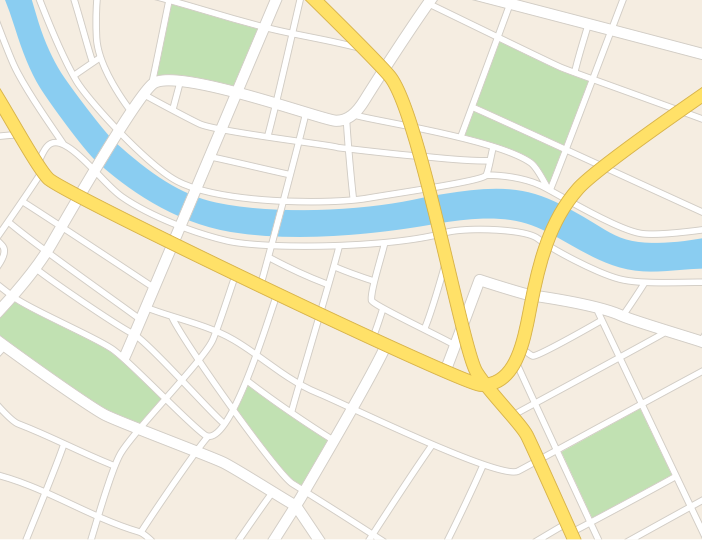 Geographic coverage and amplified outreach to traditional, cross-market and emerging owners and tenants is the only way to achieve maximum value for our clients. SHARED VALUE NETWORK • SVN® was founded on the belief that proactively cooperating and collaborating with the global real estate community is the right thing to do for our clients and the best way to ensure maximum value for a property. • We have expanded this ideology to include a shared value network approach across all our services lines, offices and the communities where our Advisors live and work. We are more than a source of real estate properties and clients, having a combined experience of the team of more than 12 years in the market, as well as a proven record of success, hands-on experience and superior knowledge within our asset class, being next to our clients since their first telephone or e-mail contact, until they move in and continuing managing for them day-to-day operations if requested. 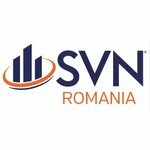 Asistent Manager - SVN COMMERCIAL REAL ESTATE ADVISORS S.R.L.